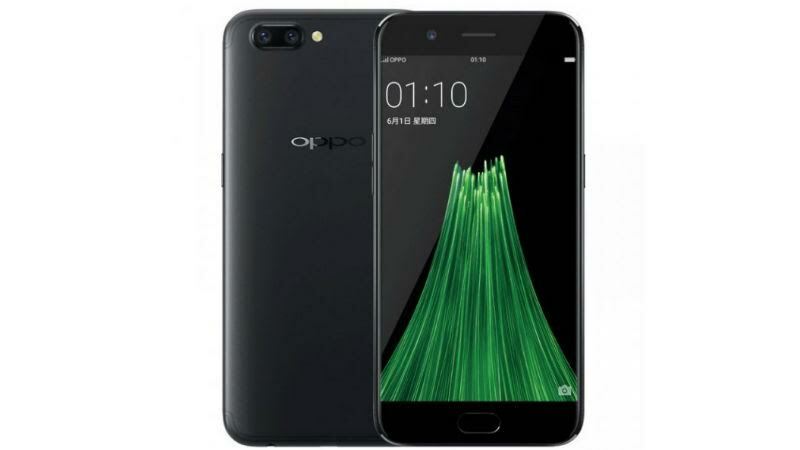 From the very beginning Oppo’s main focus was camera and perfect picture quality and now it brings this new model Oppo R11 with stunning camera quality. Both the cameras can capture great sharp photos and can bring life to the photos. Coming to the performance, the configuration of this handset is well built for heavy users who want to access high-end games, apps, multitasking, editing etc., for long hours. However, the hassle of hybrid SIM also turns up for this model. So get ready for life like photos.